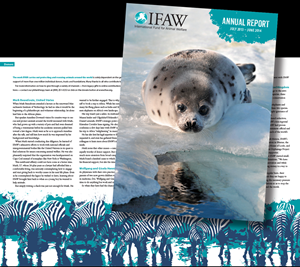 Alison Caron designed the 2014 annual report for the International Fund for Animal Welfare which won a 2015 Hermes Creative Award, from The Association of Marketing and Communication Professionals. Caron prepared the annual report for distribution in Australia, France, Germany, the Netherlands, and the United Kingdom as well as in the United States. 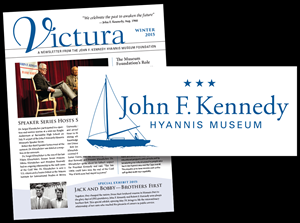 Designed the new logo for the JFK Museum in Hyannis, Massachusetts. Also re-designed their Victura newsletter. 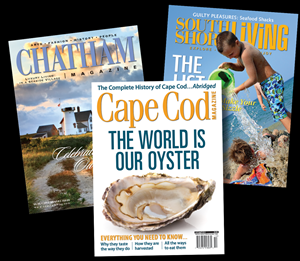 Alison Caron is the former Creative Director for Cape Cod Magazine and sister publications, South Shore Living, Chatham Magazine and Cape Cod Guide. For 7 years, Caron was responsible for the design and photography for 24 total issues per year. 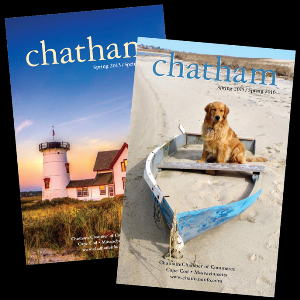 Caron redesigned the Chatham Chamber of Commerce’s Guidebook and continues to produce it annually. 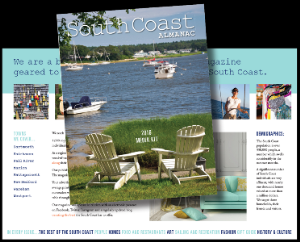 Alison Caron is the Art Director for the 2016 inaugural South Coast Almanac. With her 12 years experience in publishing, Caron offers full-service consultative services to start-up publications.